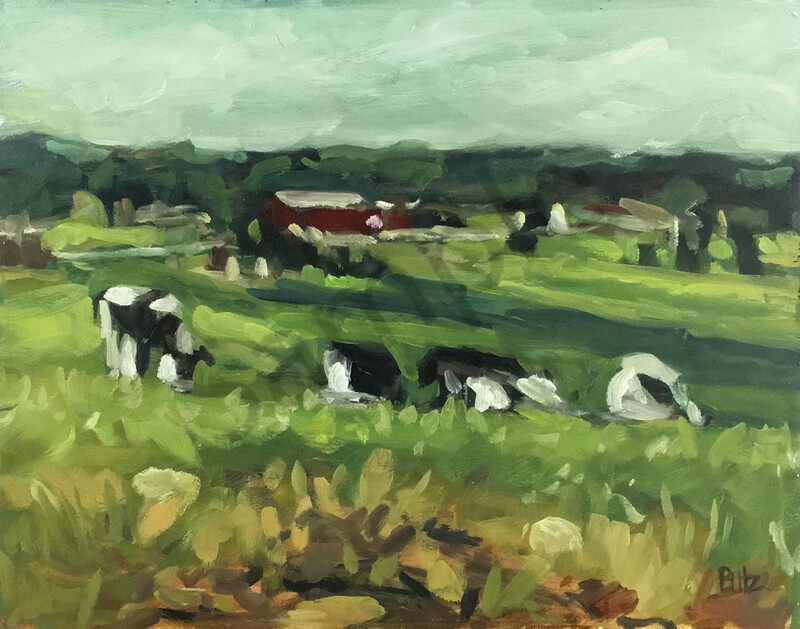 I painting this painting on location in Hellenville WI. This was during the Palin Air Jefferson event. I painting this painting on location in Hellenville WI. This was during the Palin Air Jefferson event. The Original painting was painted in oils and is 11x14 on wood panel.